When all you need is strictly the minimum, wrap it round you and keep it simple. 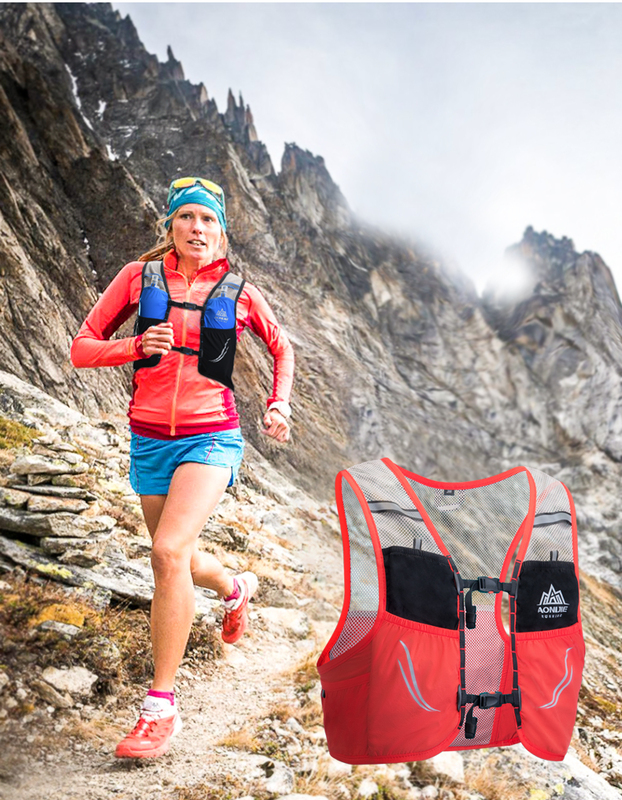 The AONIJE SENSE 2 SET is designed for and by top athletes to be the ultimate minimalist gear stowing solution. A different approach to lightness. All excess weight has been eliminated. The result weighs 100g. 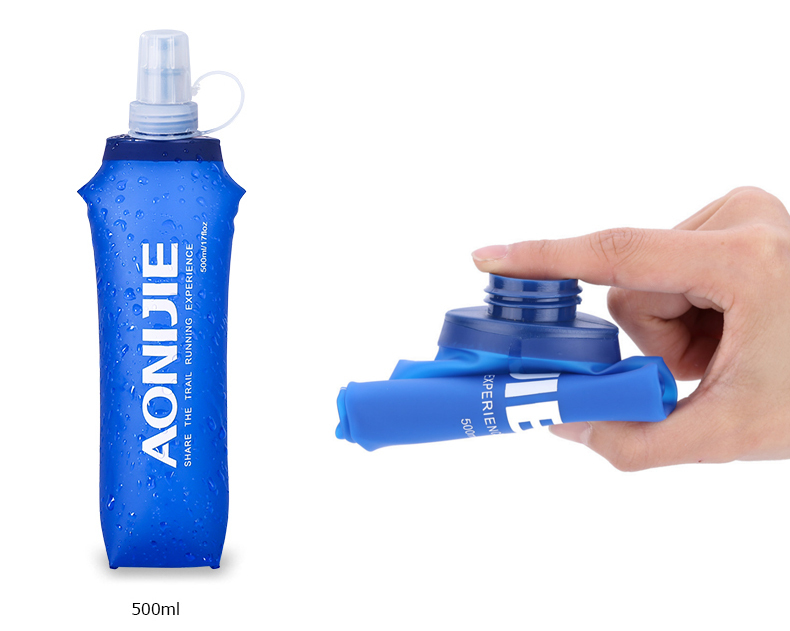 Made with anti-odor stretchy mesh, the fabric breathes and evacuates moisture. 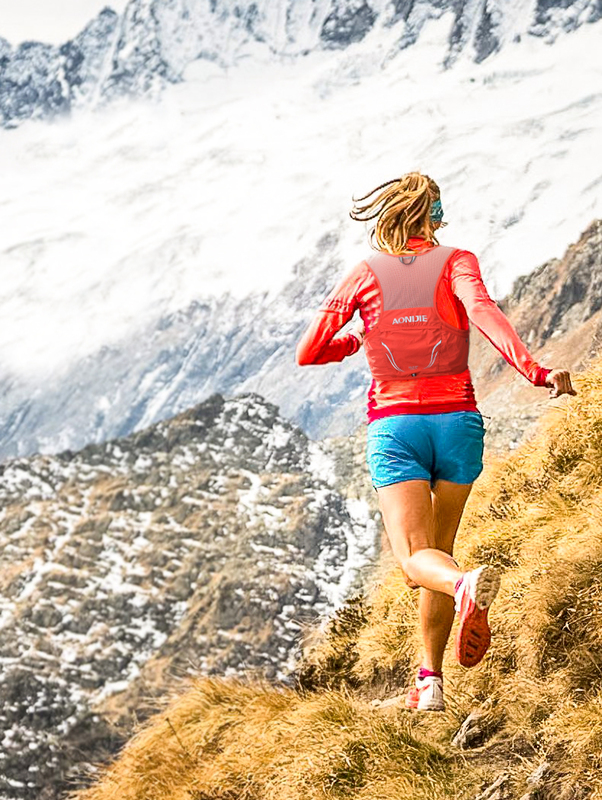 All potential chafing zones have been revisited and made smooth. High performance lies in attention to detail. 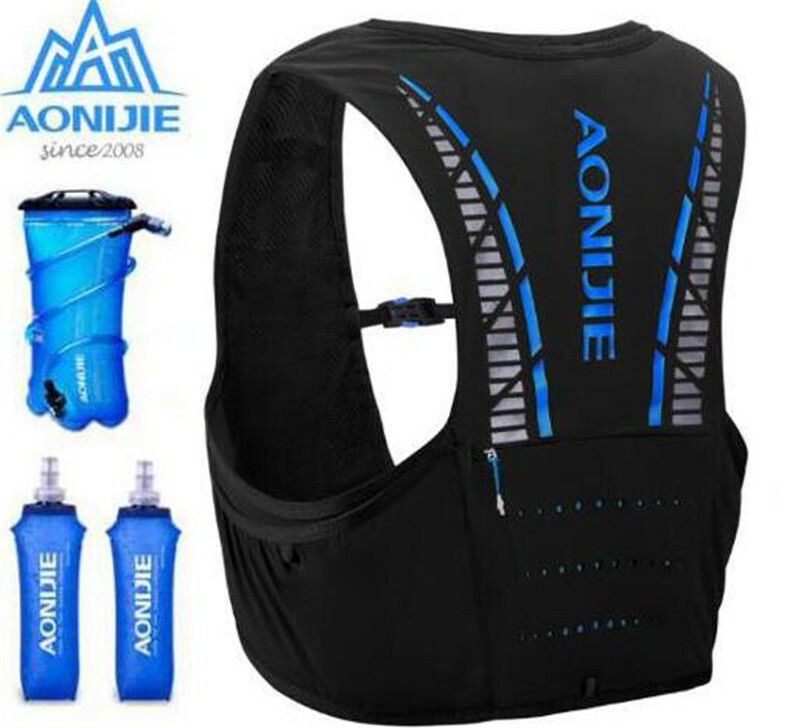 When there\'s no need for a bag, the AONIJIE Sense 2 Set is more like a carrying vest for minimal gear. Your basic items are distributed between front and rear. Sensifit construction comfortably wraps your body without hindrance. Your gear won\'t budge, so you can fly. Designed so you can reach everything you need on the go. Essential hydration is easily accessible at the front. Distribute the weight and choose your own perfect formula. There\'s a right place for each item so you can stuff, stow, grab and keep moving. Please click on this link to select more Colors and Packages!